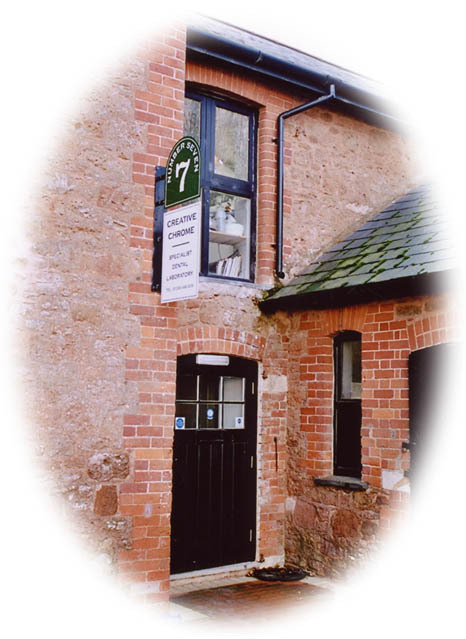 Creative Chrome was established in September 2002 to provide a high-quality prosthetics and chrome service to the dental profession. Our knowledge, gained from over 50 years' combined experience in private-sector dentistry, enables us to provide a wide range of precision-fit castings and removable partial dentures. If you are a dental practice or a laboratory specialising in crown and bridge or prosthetic work, a high-quality casting would complement your high standards. Visit our products section for more information about our services, which include the following. You can contact us for a price list or download an electronic copy. We hope that you enjoy your visit to our site and look forward to hearing from you. 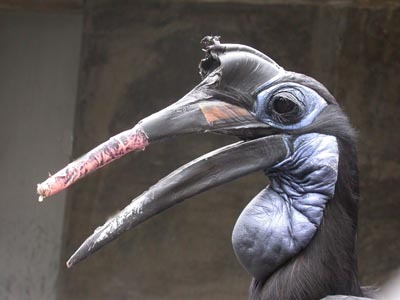 In the summer of 2004, we were asked to produce a prosthetic beak for one of London Zoo's African Hornbills. The bird's upper bill had been fractured in an accident, and the zoo required a durable and realistic replacement.